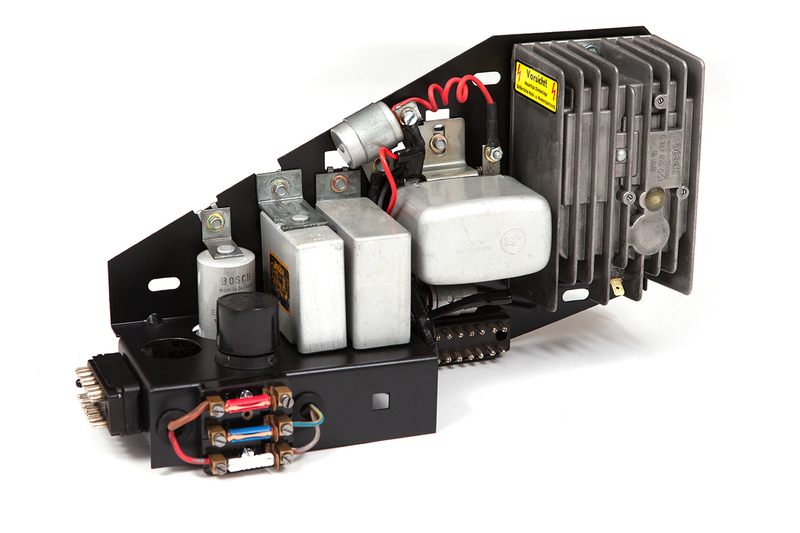 We manufacture twin spark harness for 3, 6 and 8 pole ignition systems. All these harnesses are made using high quality braided wire shielding to avoid any interference from the high voltage spark wire cables. 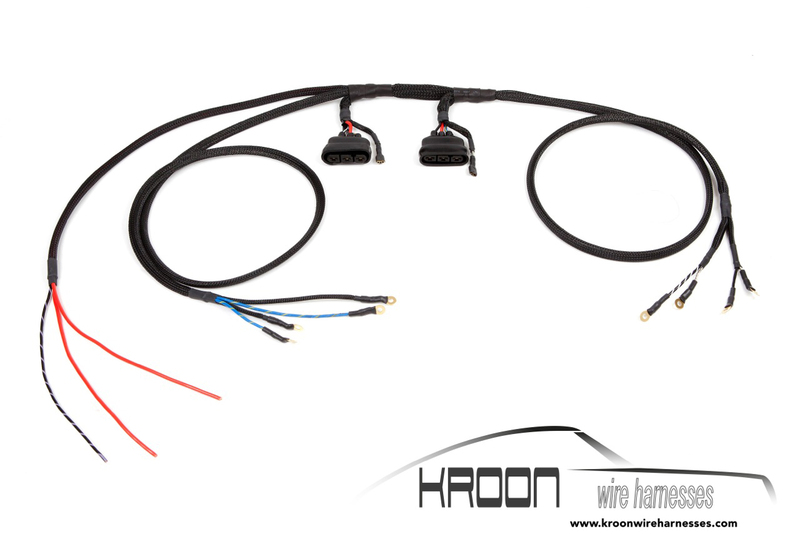 Twin spark harness are custom made, we only ask you to indicate the location of your ignition coils. 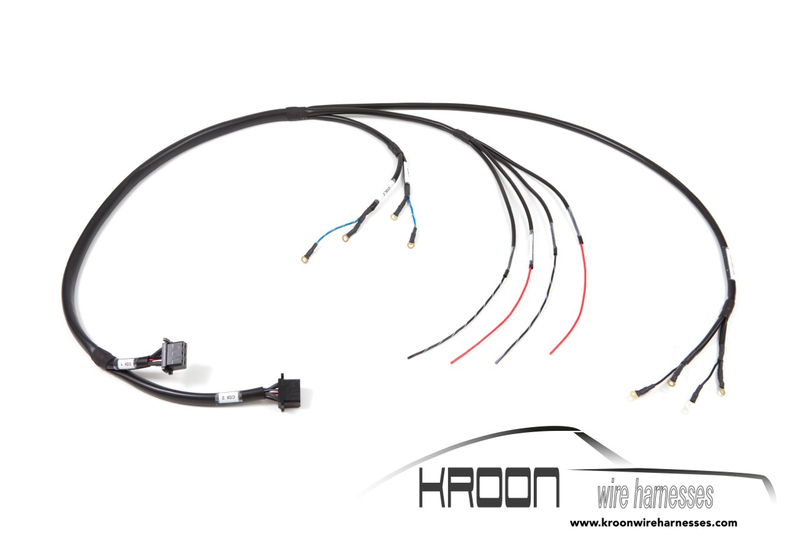 From that we will determine the right wire length for you. We also recommend a diode in line with the supply to each ignition box, this will prevent backfeeding when using the dashboard switch while switching between the lower and upper bank. If you order a complete harness in combination with a twinspark setup we can incorporate the extra wires to your tunnel harness. On request we can also build you a pre-installed double CDI frame. Twinspark harnesses and related items can be found in our “other items” section.